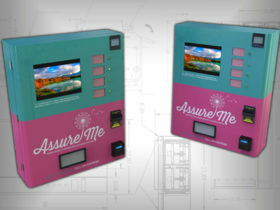 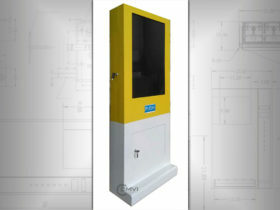 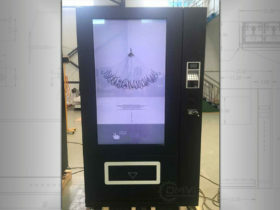 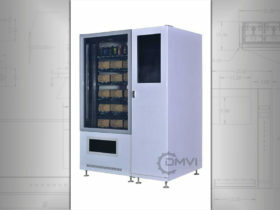 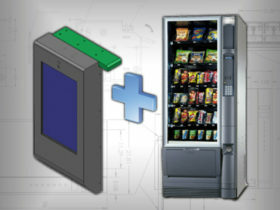 Every custom vending machine project is different, which means the cost for every project is different. 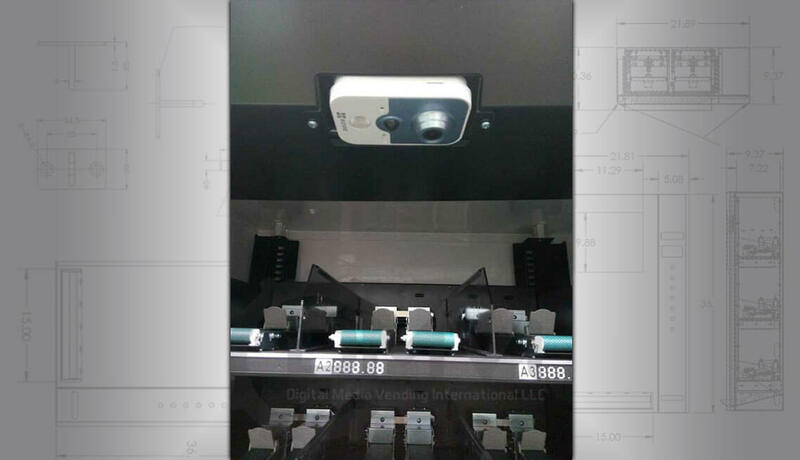 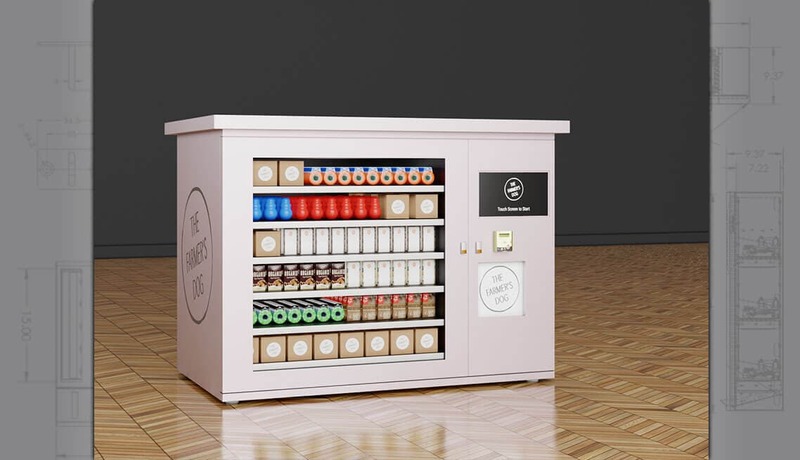 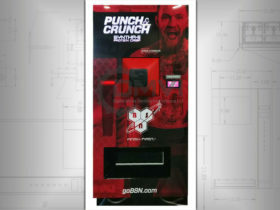 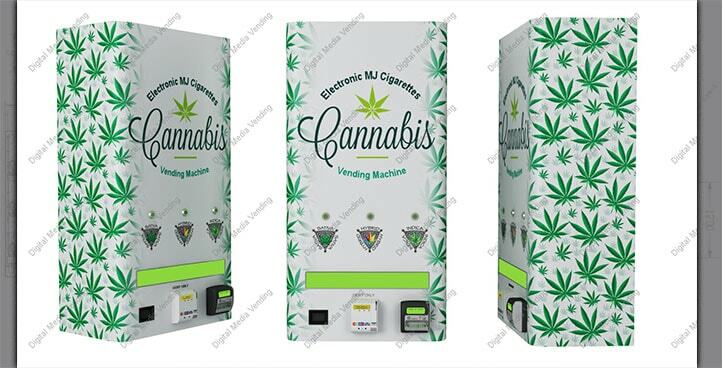 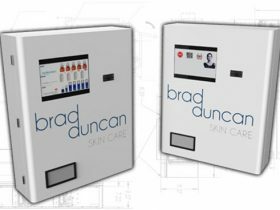 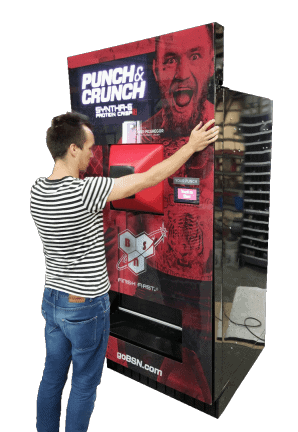 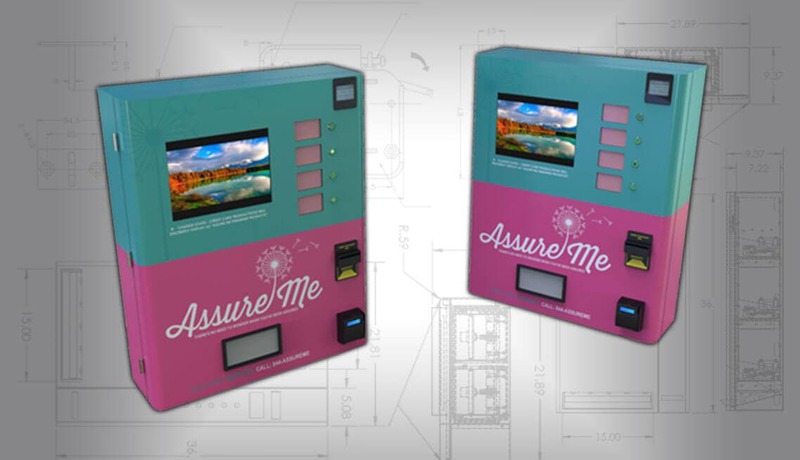 Sometimes people contact us and simply ask; “How much does a custom vending machine cost?” The best way to answer that question is to talk about your vision and products. 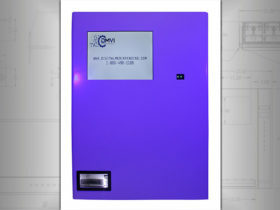 We can usually estimate the number of engineers hours would be required for your project. 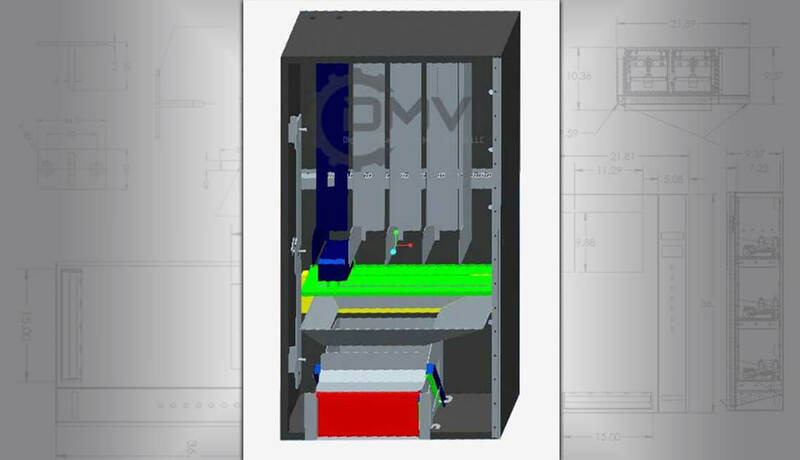 If you require a prototype, that cost can be estimated after the initial rendering and components have been identified. 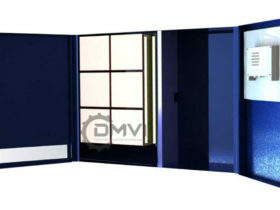 If you have a custom project in mind, contact us, let’s schedule a day and time to discuss it on the phone. 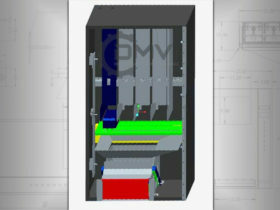 We’ll need as much information as possible regarding your ideas, requirements and features. 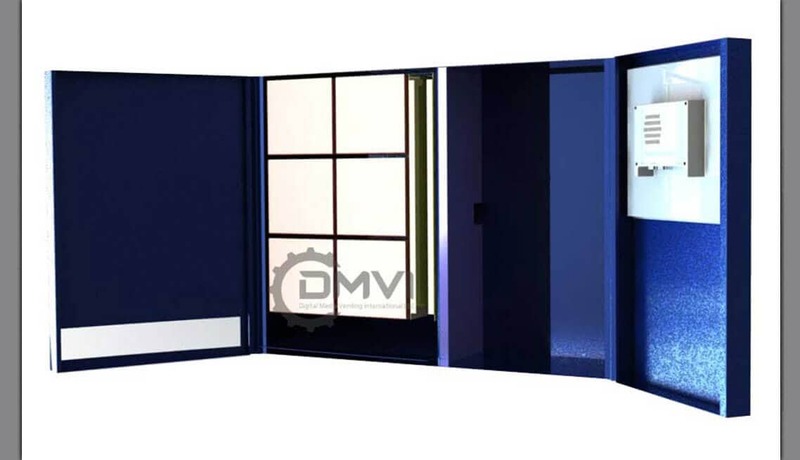 After that conversation, we can give you some initial cost estimates. 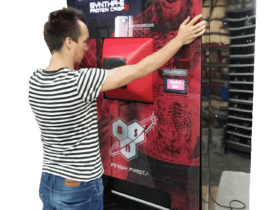 How Much Does a Vending Machine Cost? 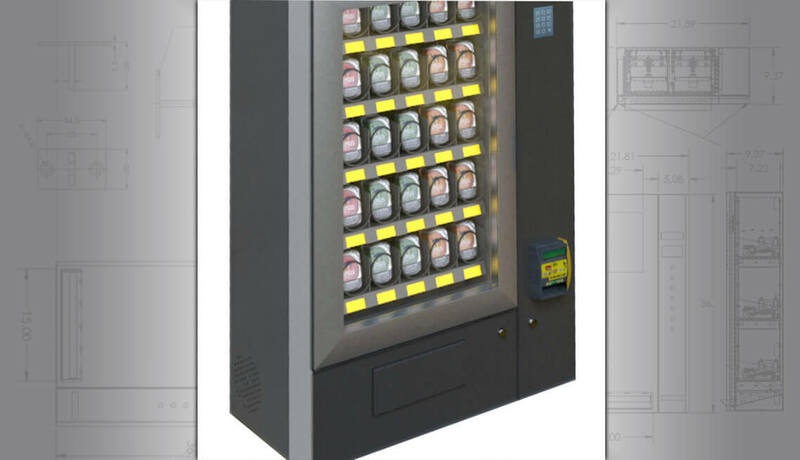 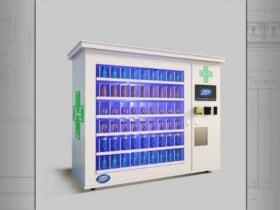 We understand that for many people, the vending machine business is an entirely new business. 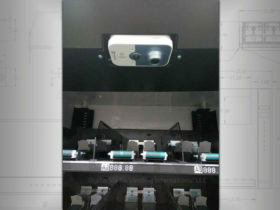 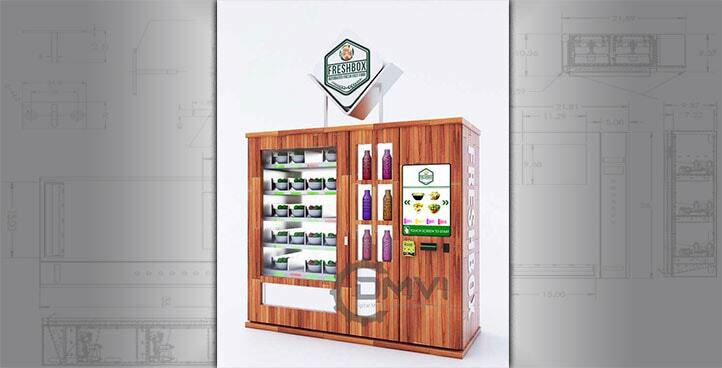 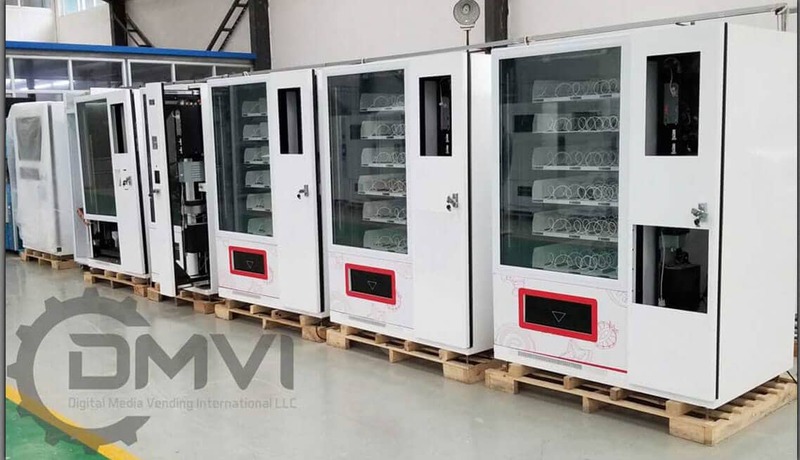 We feel that it’s our duty to initially give you some insight and orientation on the vending machine industry and guide you in the right direction. 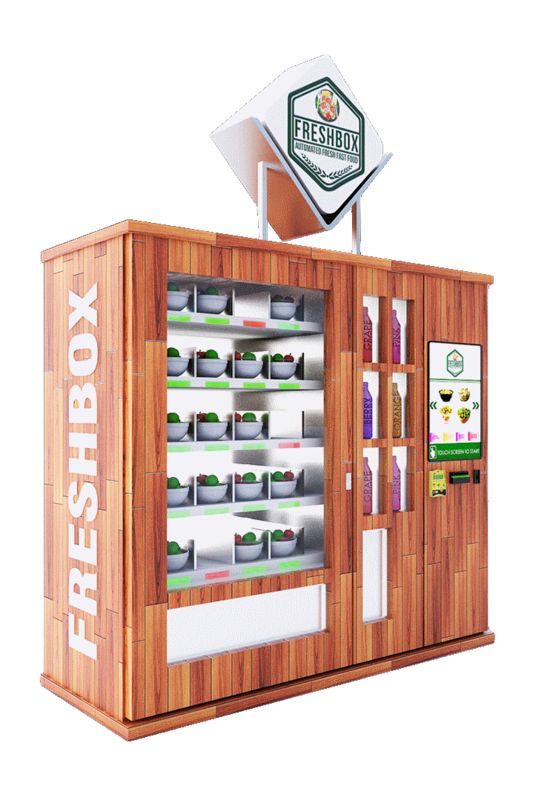 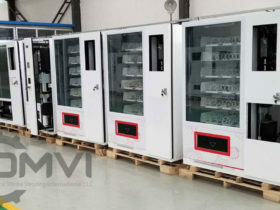 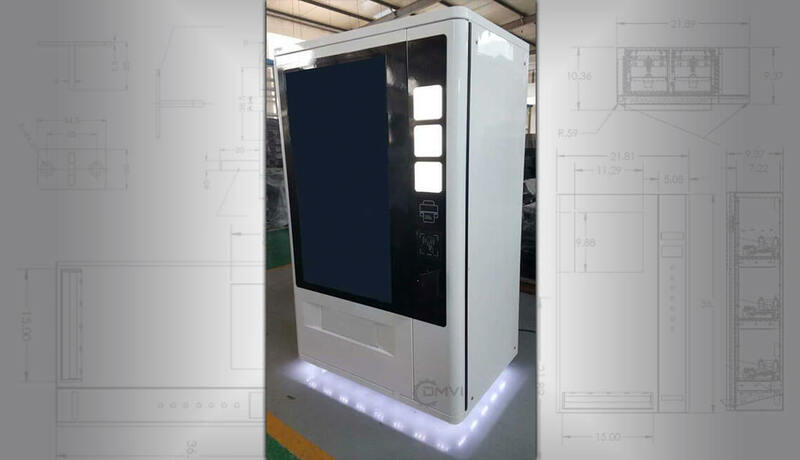 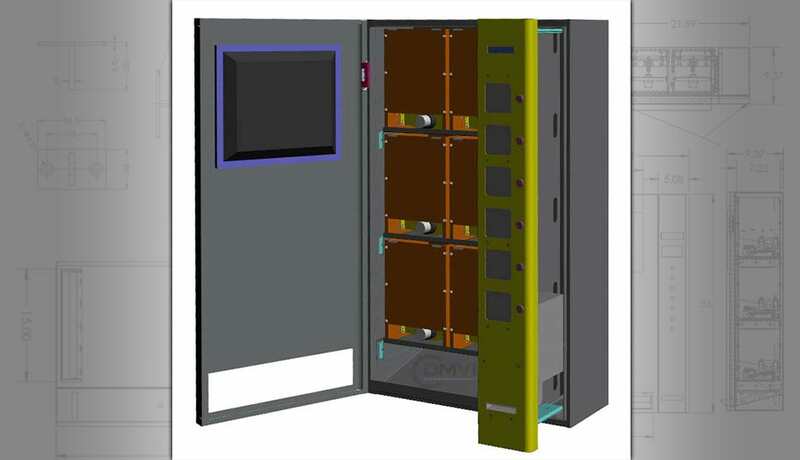 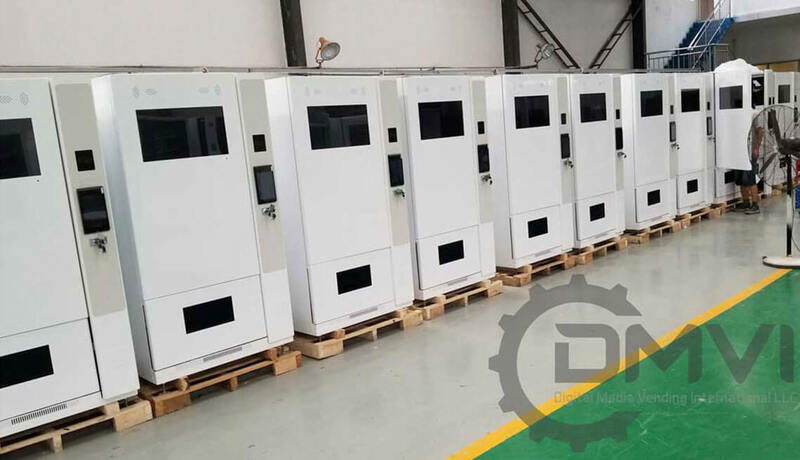 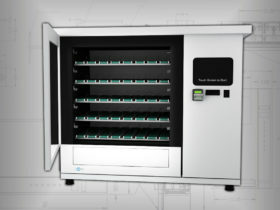 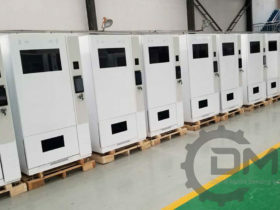 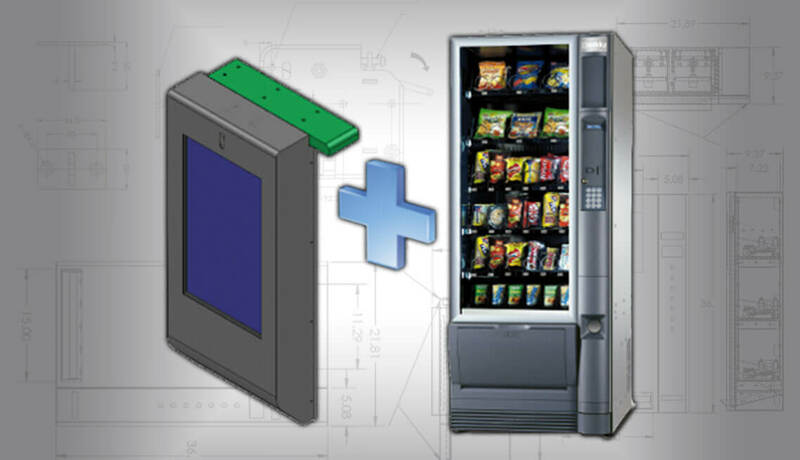 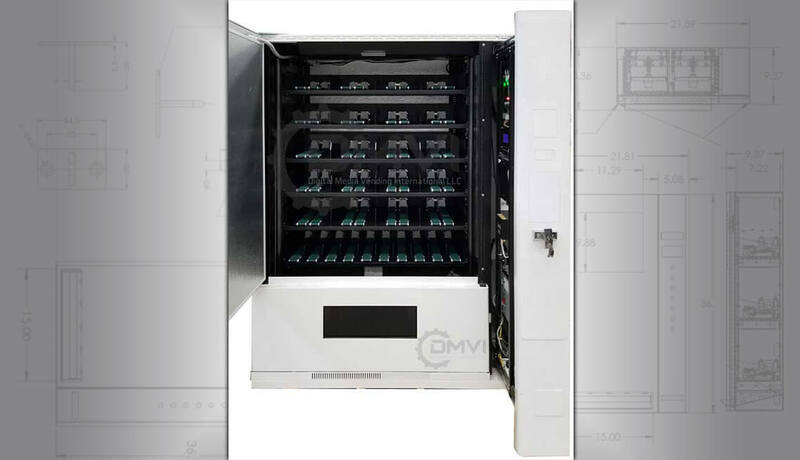 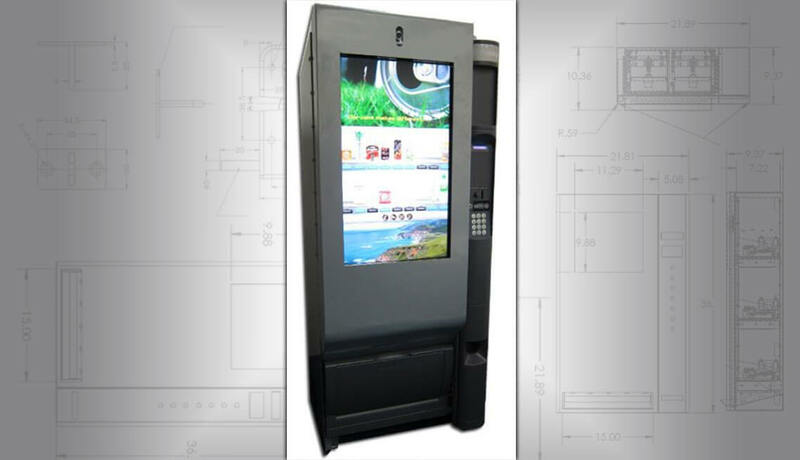 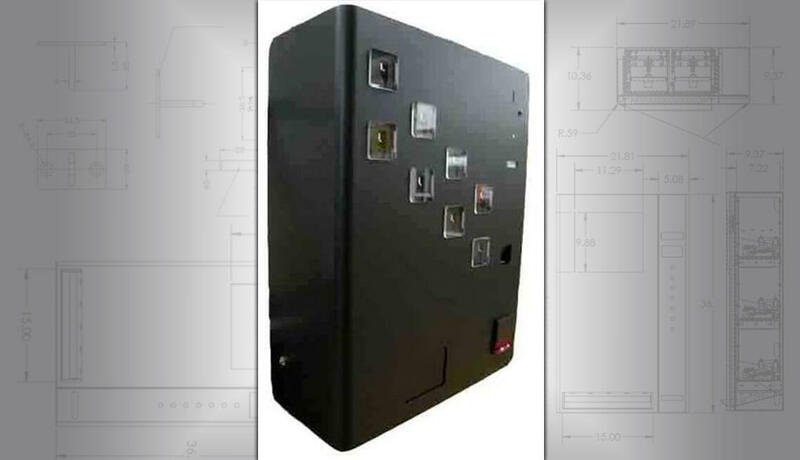 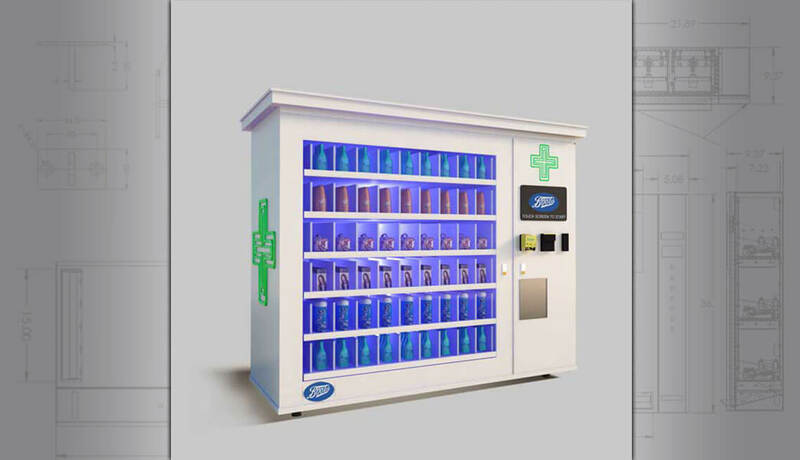 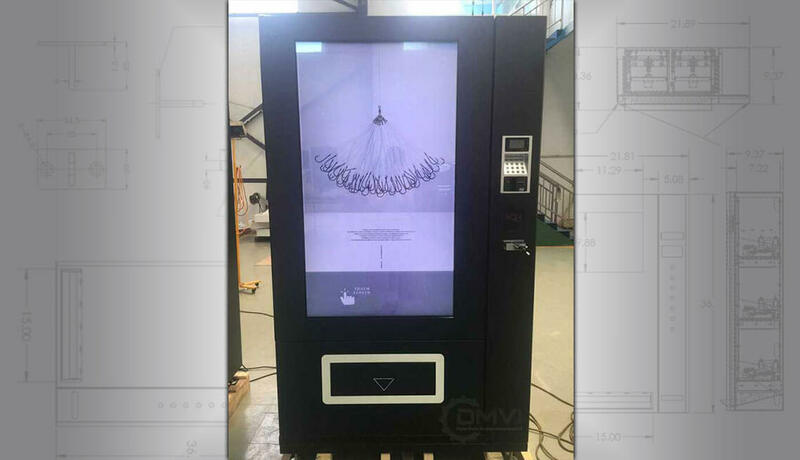 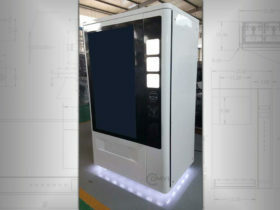 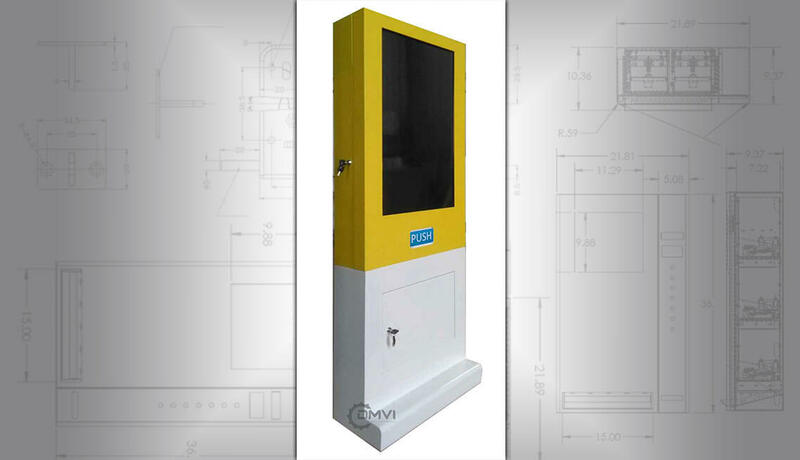 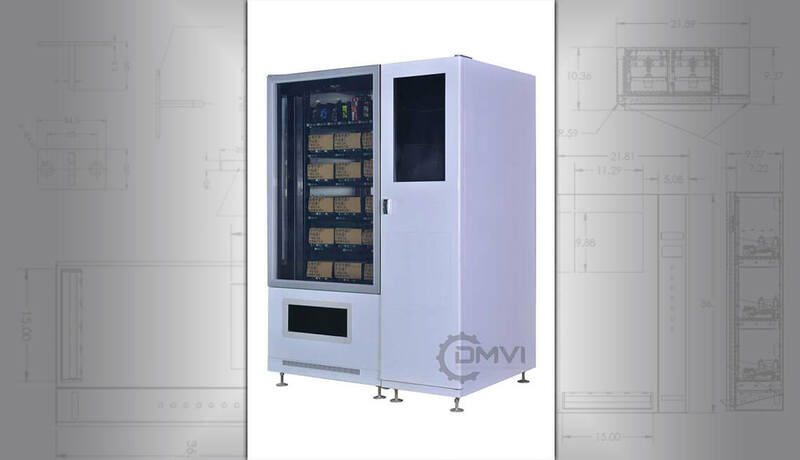 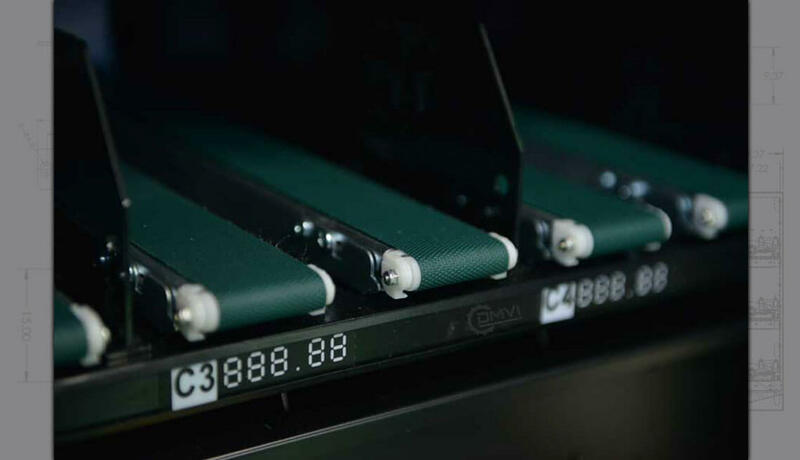 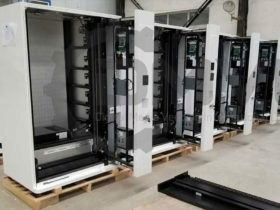 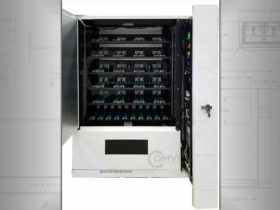 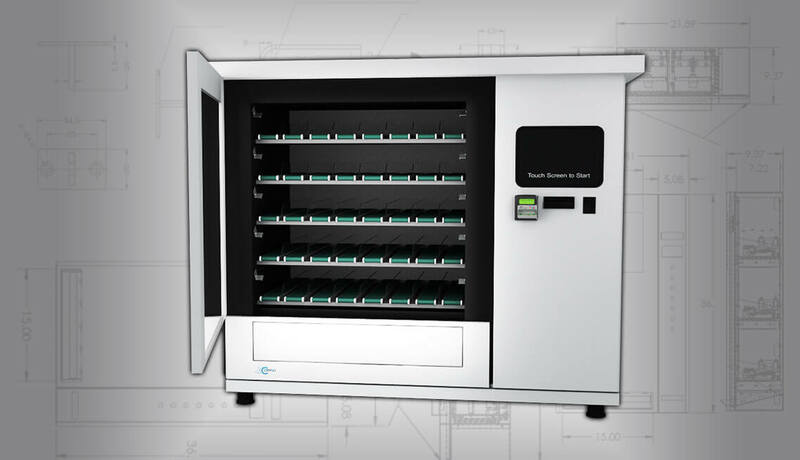 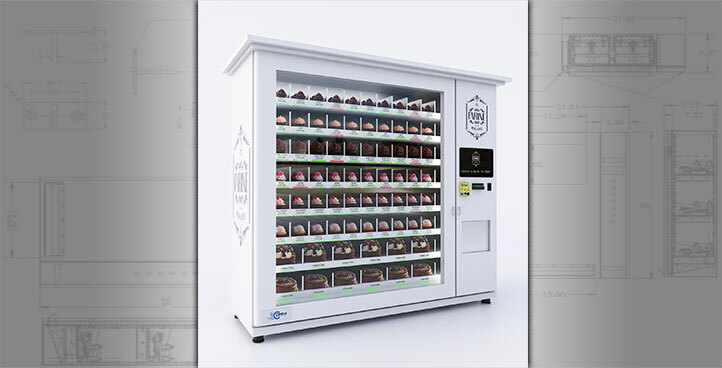 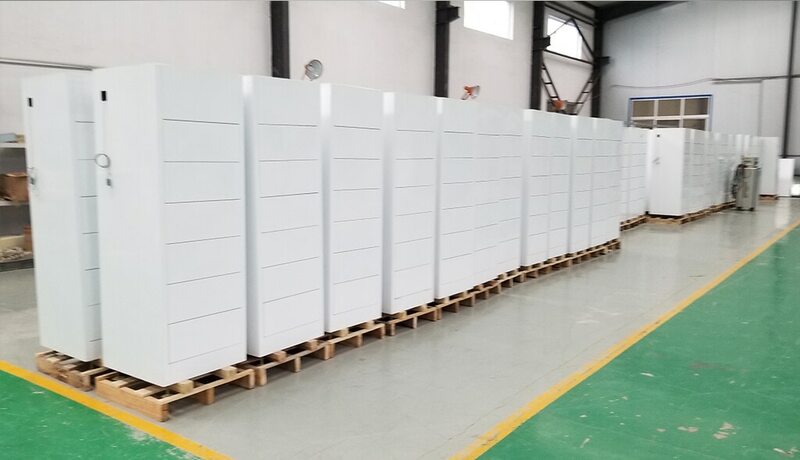 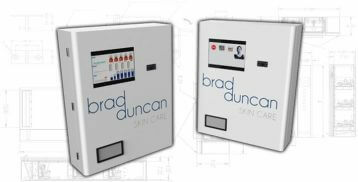 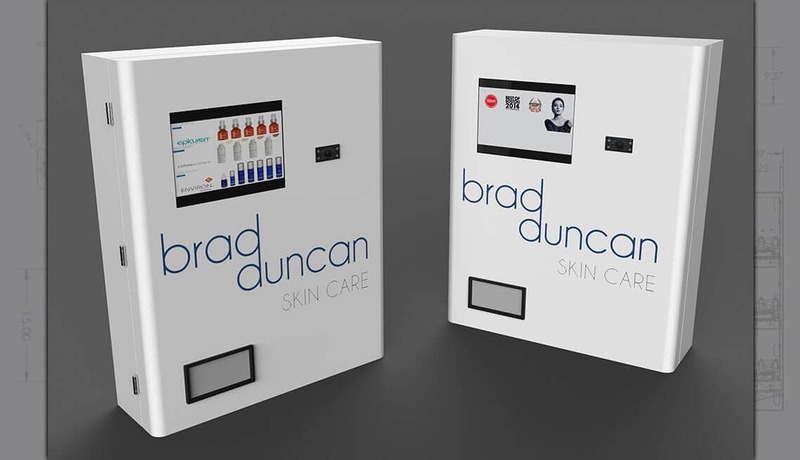 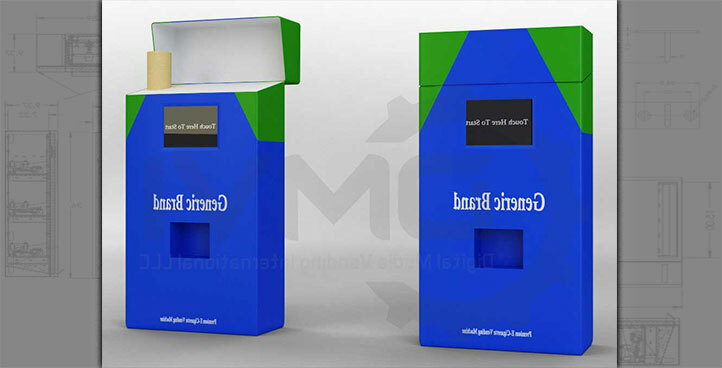 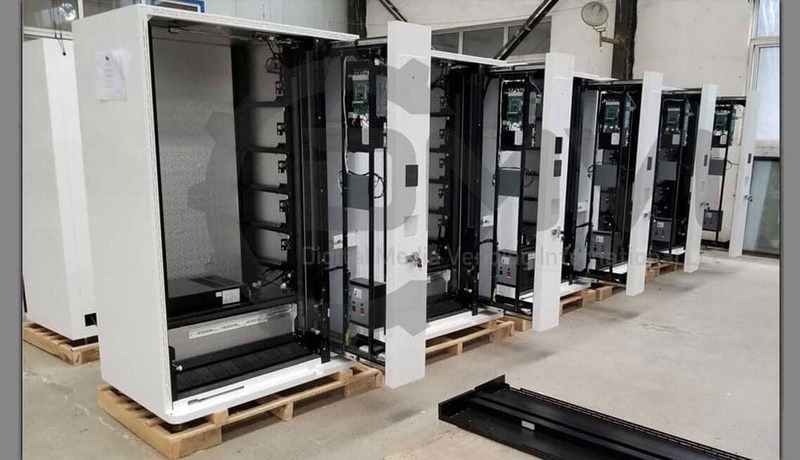 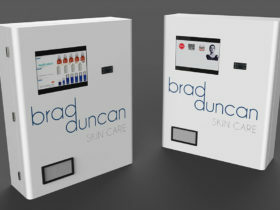 Our custom vending machines have cost between $1,750 all the way up to $200,000, these costs depend on order volume, physical size, components, UX, finish and project complexity. 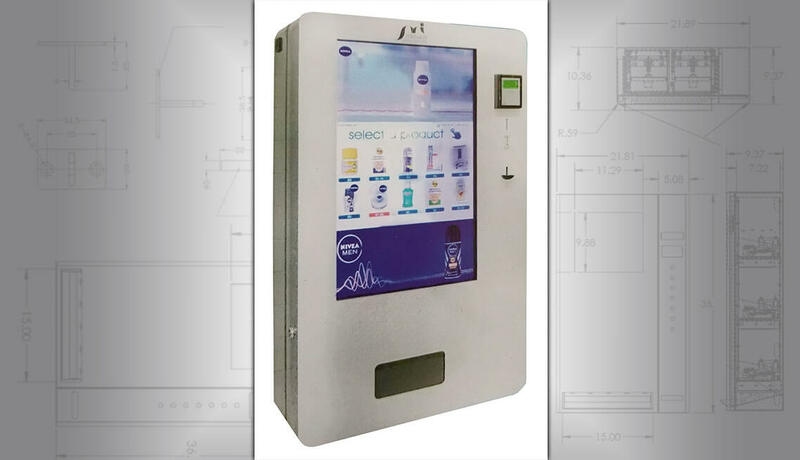 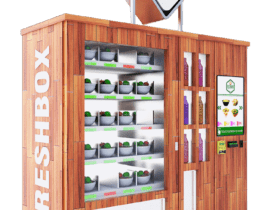 For the most basic vending machines, one-time customization fee’s for engineering start at $3,000 and is typically charged at an hourly rate. 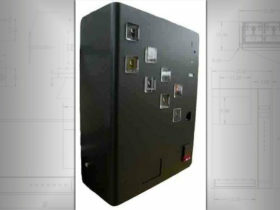 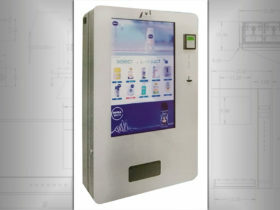 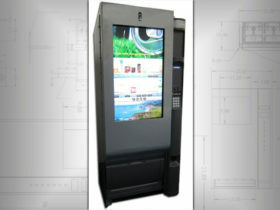 We can usually internally customize our standard snack and beverage vending machines at no cost. 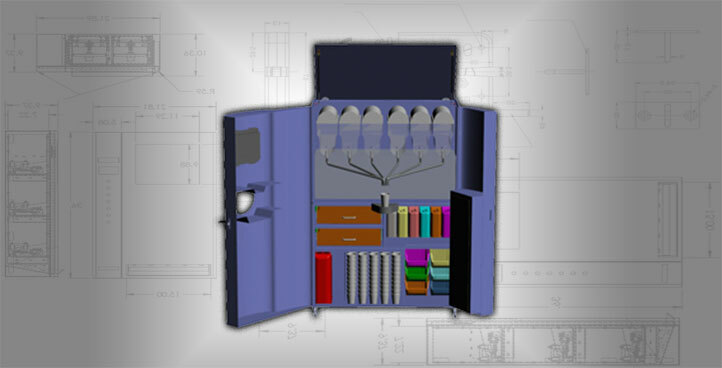 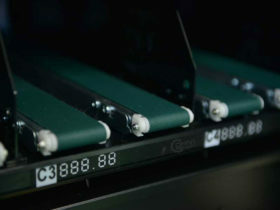 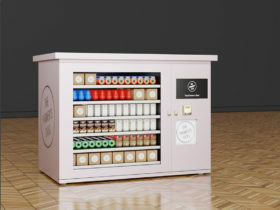 This means we use our standard cabinets and customize the shelving inside to suit your products. 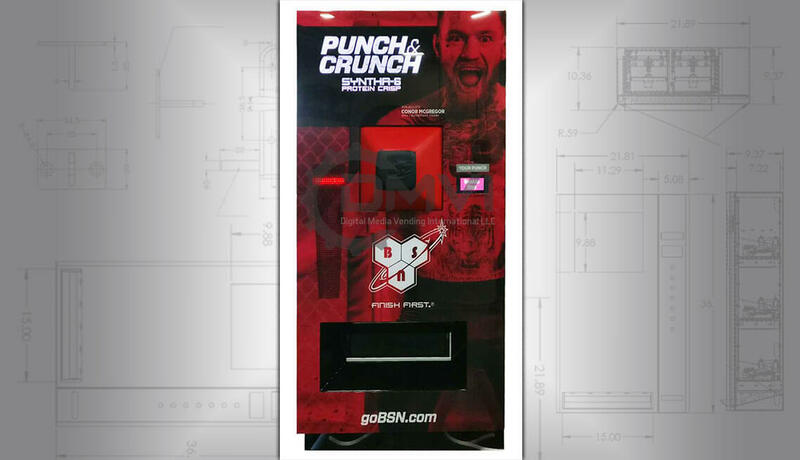 This is much cheaper than designing a vending machine from scratch. 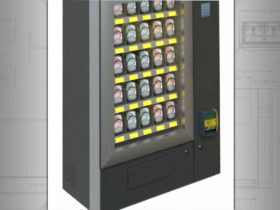 To start the conversation about vending machine cost, the starting point is always an informal chat on the phone, it’s the best way forward. 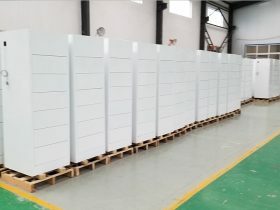 If you feel that you have a completely unique idea and are worried about sharing the details, we will be more than happy enter into a mutual NDA with you, it’s normal practice for us. 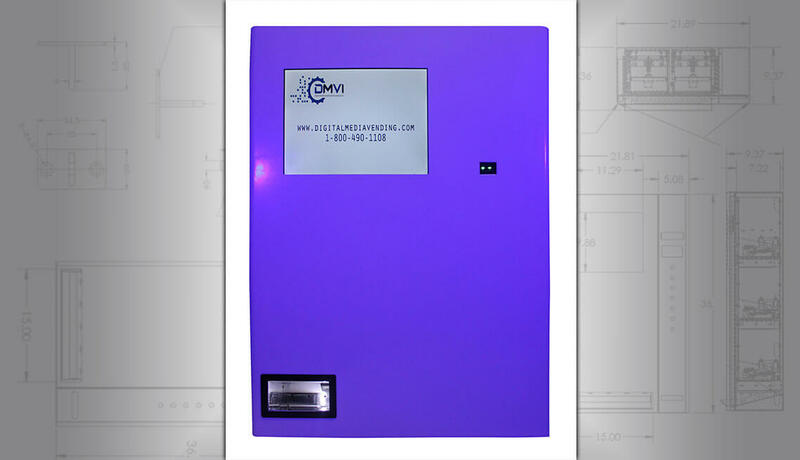 Contact us and let’s get started.